With exports representing over 100% of GDP in 2017, Slovakia’s extremely open economy has benefitted from access to the European Union (EU) customs union. 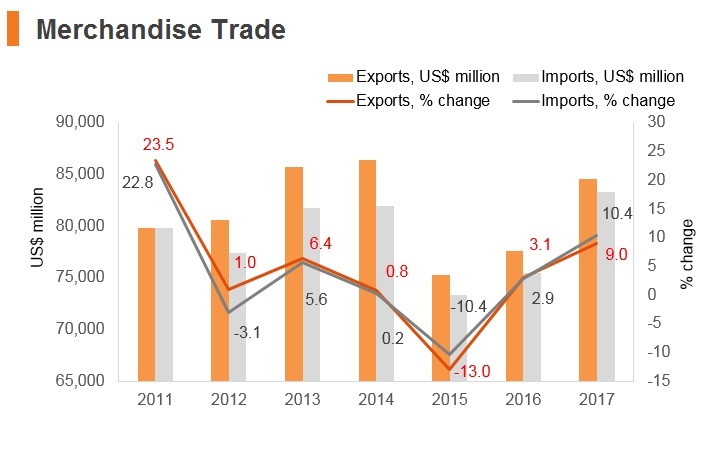 Although this has enabled the country’s export-led growth over the past five years, it also poses challenges in the future. 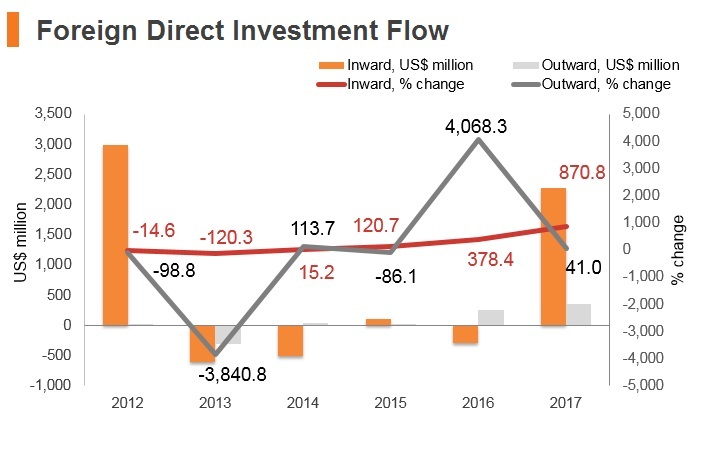 Slovakia’s automotive sector will remain a major source of export growth and deficit financing through foreign direct investment inflows. Slovakia is a transit hub on China’s Belt and Road Initiative, which will influence the development and upgrading of transport infrastructure to facilitate anticipated increases in cargo traffic between Europe and Asia. 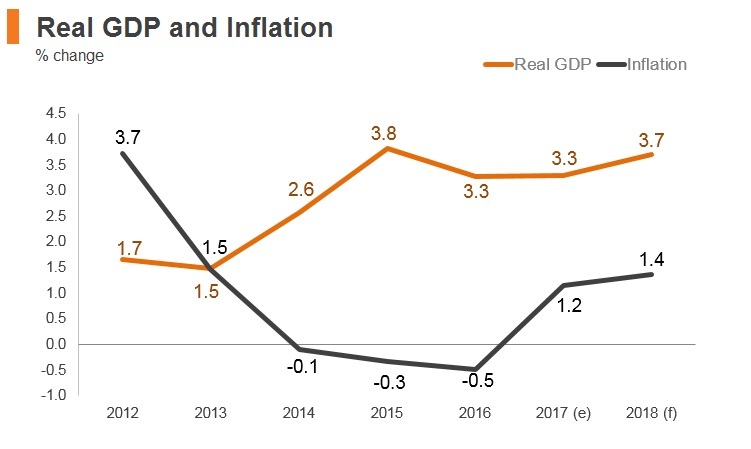 That said, eurozone growth is expected to remain below pre-crisis levels, implying that domestic demand will have to pick up the slack if Slovakia’s robust rates of economic growth are to be maintained. Robert Fico’s Smer party lost its majority after parliamentary elections in which the far-right Our Slovakia party, led by Marian Kotleba, entered parliament for the first time. Slovakia assumed the EU's rotating presidency. After Slovakia’s President Andrej Kiska called for either substantial changes in the government or snap elections, in the wake of the murder in February of an investigative journalist who had reported on alleged tax frauds, Prime Minister Fico resigned on March 15. Peter Pellegrini replaced him a week later. At a bilateral meeting in Sofia, Bulgaria, with China’s Prime Minister Li Keqiang, Prime Minister Pellegrini expressed Slovakia’s ambition to become the gateway for Chinese investment in Europe. He also said that Slovakia wanted to play a strategic role in the east-west transportation of oil and natural gas, and that he hoped China would be interested in investing in a Slovakian terminal planned as part of that transport infrastructure. Slovakia became a member of the WTO in January 1995. As a member of the EU since 2009, Slovakia is part of a customs union and single market that allows it to benefit from tariff-free trade between it and its EU counterparts. 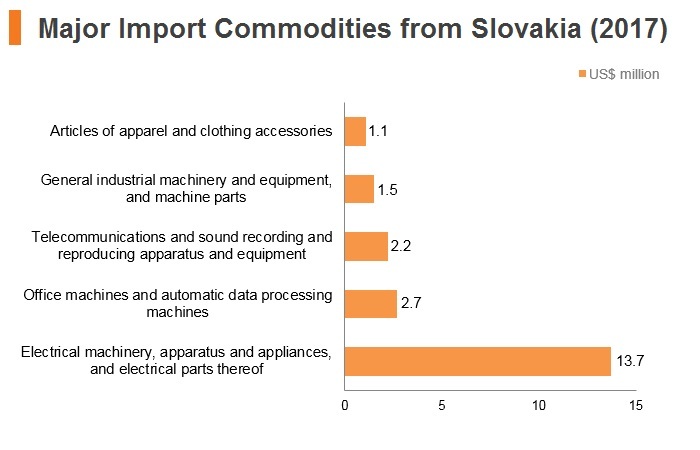 Intra-EU trade accounts for about 85% of Slovakia’s exports. Slovakia has the among the lowest average tariff rates (along with its fellow EU members) in the Central and Eastern Europe region, at 1.5%, thereby putting it ahead – from a trading-cost perspective – of many of its non-EU regional counterparts. Slovakia is very Eurocentric, as its top five exporting partners are all EU members (Germany, the Czech Republic, Poland, France and Italy). Bilateral Investment Treaties exist between Slovakia and the following countries: Austria, Belarus, BLEU (Belgium-Luxembourg Economic Union), Bosnia and Herzegovina, Bulgaria, Canada, China, Croatia, Cuba, Denmark, Egypt, Finland, France, Germany, Greece, Hungary, Iran, Israel, Jordan, Kazakhstan, the Democratic People’s Republic of Korea, South Korea, Kuwait, Latvia, Lebanon, Macedonia, Malaysia, Malta, Mexico, Moldova, Montenegro, Morocco, the Netherlands, Norway, Poland, Portugal, Romania, the Russian Federation, Serbia, Singapore, Slovenia, Spain, Sweden, Switzerland, Syrian Arab Republic, Tajikistan, Turkey, Turkmenistan, Ukraine, United Arab Emirates, United Kingdom, United States, Uzbekistan and Vietnam. 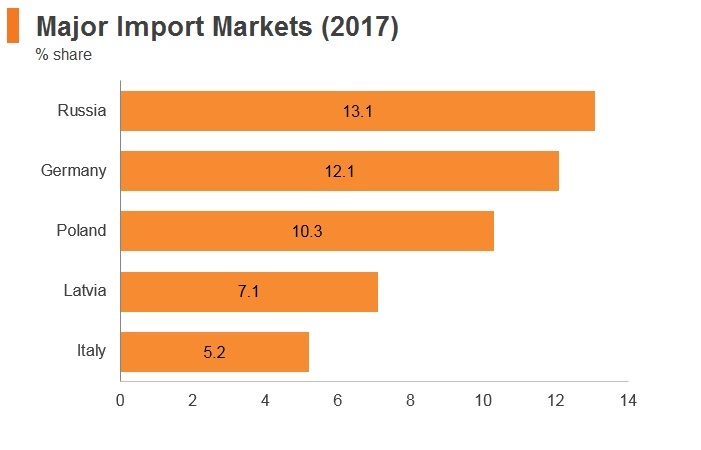 EU Common External Tariff (CET): As Slovakia’s main trade partners are in the EU, the absence of customs charges with member countries greatly enhances its trade volumes. EU-European Free Trade Association (EFTA) (Iceland, Liechtenstein, Norway and Switzerland): The European Economic Area (EEA) unites the EU member states and the four EFTA states (Iceland, Liechtenstein, Norway and Switzerland) into an Internal Market governed by the same basic rules. These rules aim to enable goods, services, capital and persons to move freely about the EEA in an open and competitive environment. 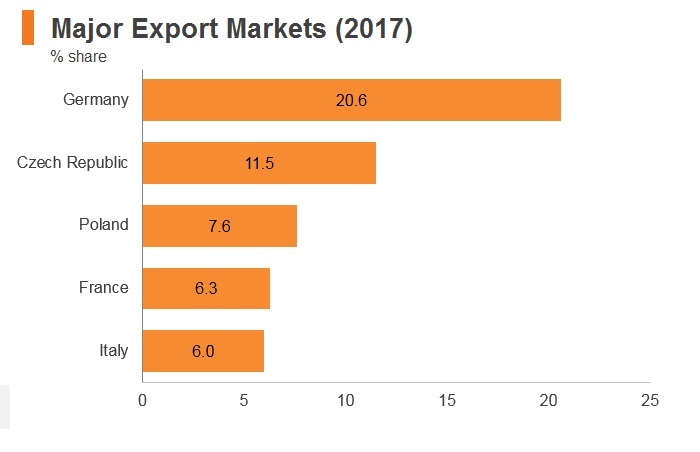 While it enhances trade flows between these countries and Slovakia, only Switzerland is a fairly major trading partner. EU-Turkey Customs Union Agreement: The EU and Turkey are linked by a customs union agreement that came into force on December 31, 1995. The union provides tariff-free access to the EU market for Turkey, benefitting both exporters and importers. The EU is, by far, Turkey’s number one import and export partner. 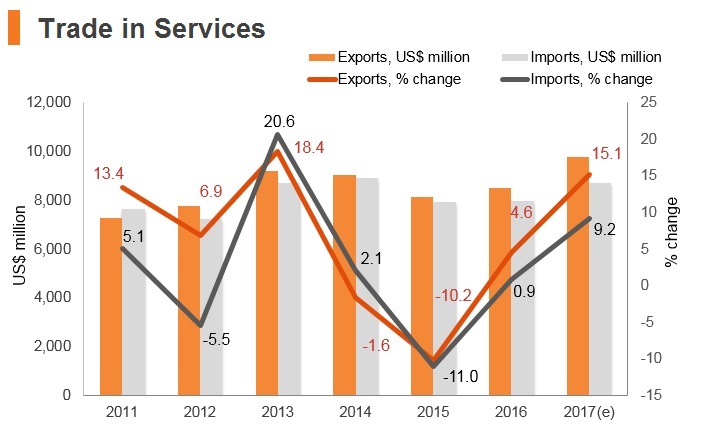 Turkey’s exports to the EU are mostly machinery and transport equipment, followed by manufactured goods. At present, the Customs Union agreement covers all industrial goods, but does not address agriculture (except processed agricultural products), services or public procurement. Bilateral trade concessions apply to agricultural, as well as coal and steel products. 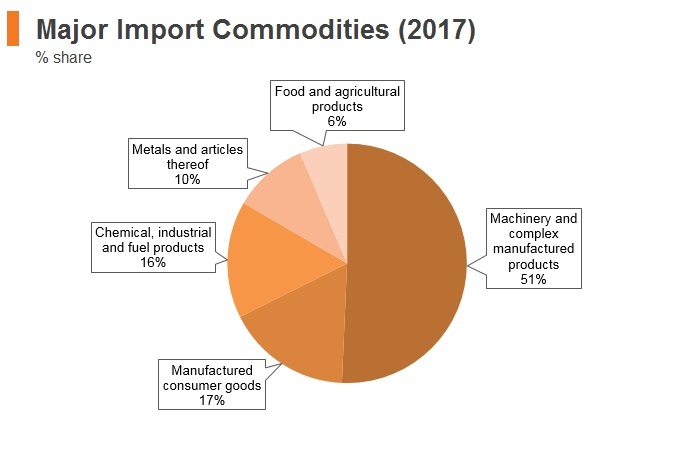 In December 2016, the European Commission proposed to extend the bilateral trade relations to areas such as services, public procurement and sustainable development. EU-Canada Comprehensive Economic and Trade Agreement (CETA): This agreement entered into force provisionally on September 21, 2017, and is expected to strengthen trade ties between the two regions. Some 98% of trade between Canada and the EU will be duty-free under CETA. The agreement is expected to boost trade between partners by more than 20%. CETA also opens up government procurement. Canadian companies will be able to bid on opportunities at all levels of the EU government procurement market and vice versa. CETA means that Canadian provinces, territories and municipalities are opening their procurement to foreign entities for the first time, albeit with some limitations regarding energy utilities and public transport. 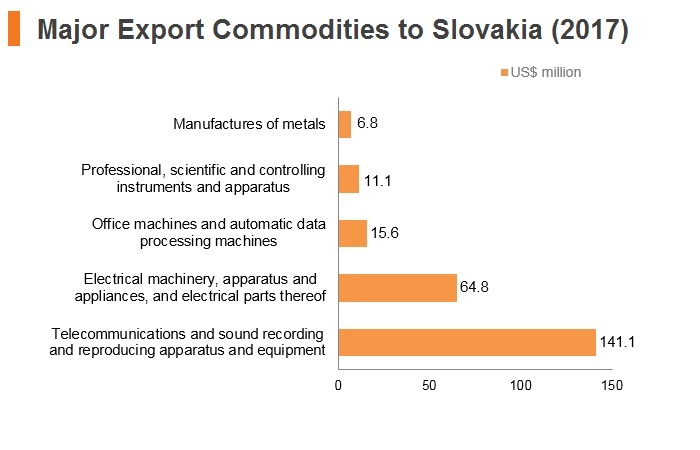 EU-South Korea: South Korea is Slovakia’s fourth-largest importing partner, especially for industrial machinery. The agreement eliminates duties for industrial and agricultural goods in a progressive, step-by-step approach. The majority of import duties had already been removed when the FTA entered into force on July 1, 2011. On July 1, 2016, all remaining import duties were eliminated, except for those on a limited number of agricultural products. EU-Japan Trade Agreement: In July 2018, the EU and Japan signed a trade deal that promises to eliminate 99% of tariffs that cost businesses in the EU and Japan nearly EUR1 billion annually. According to the European Commission, the EU-Japan Economic Partnership Agreement (EPA) will create a trade zone covering 600 million people and nearly a third of global GDP. The result of four years of negotiation, the EPA was finalised in late 2017 and is expected to come into force by the end of the current mandate of the European Commission in 2019. The total trade volume of goods and services between the EU and Japan is EUR86 billion. The key parts of the agreement will cut duties on a wide range of agricultural products and it seeks to open up services markets, in particular financial services, e-commerce, telecommunications and transport. As of August 2018, the agreement is awaiting ratification by the European Parliament and the Japanese Diet, following which it could enter into force in 2019. At the same time, negotiations with Japan continue on investment protection standards and investment protection dispute resolution. Japan is the EU’s second-biggest trading partner in Asia after China. 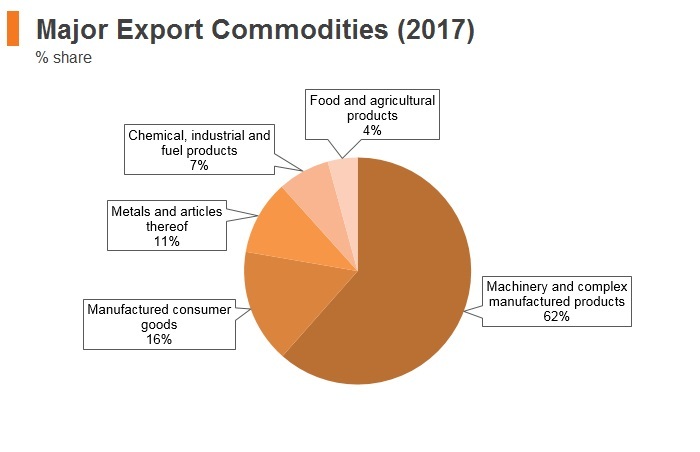 EU exports to Japan are dominated by motor vehicles, machinery, pharmaceuticals, optical and medical instruments, and electrical machinery. The agreement awaits ratification from all parties concerned. The government has established the Slovak Investment and Trade Development Agency in order to provide information for new investors on the Slovakian economy and investment opportunities, and encourage FDI inflows to targeted development sectors, including heavy industry and manufacturing, technology centres, business services and outsourcing, and tourism. There are no domestic ownership requirements for Slovak business entities and foreign investors, and businesses generally have the right to engage in any business activity in the country. Nonetheless, there are some obligations with regard to liquidated companies when transferring out of Slovakia. 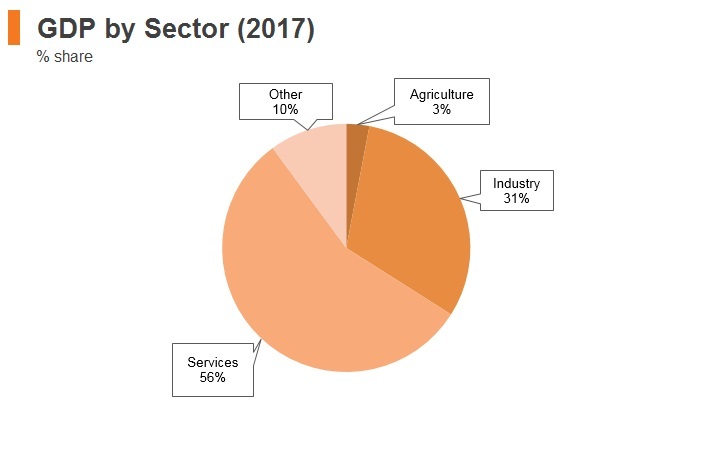 Foreign investors can freely participate in the privatisation programmes of state-owned enterprises (SOEs), with the exception of sectors considered ‘strategic’ by the government (for example, energy). 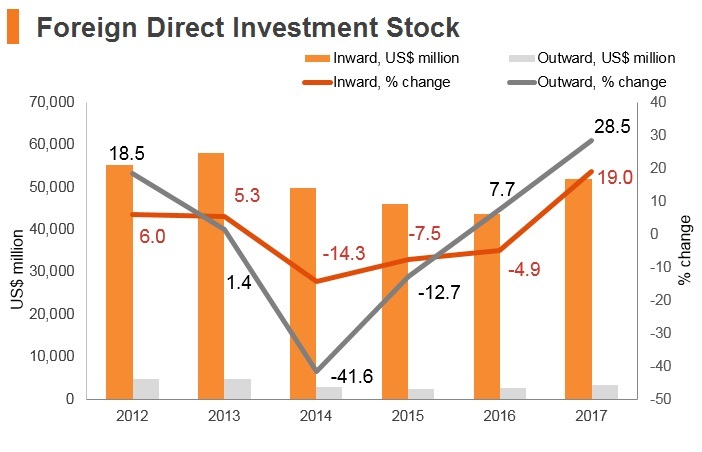 This programme has resulted in a scaled-back role for government in the economy, which means that private businesses face fewer unfair disadvantages due to the presence of SOEs. Nitra Industrial Park - The basic legal framework for the Slovak authorities' provision of investment aid is fully harmonised with EU legislation. - Various tax and fiscal incentives are available. The three categories of projects that can be supported by the investment incentives are industrial production, technological centres and business service centres. - Each category has specifically defined conditions, which have to be met in order to apply for the investment incentives. The incentives are provided in the form of: a cash grant (a subsidy for the acquisition of material assets and immaterial assets); income tax relief; a contribution for new jobs created; and the ability to transfer immovable property or rent of immovable property at a price lower than a general asset value. There are few restrictions for visas and work permits, allowing for businesses to import workers efficiently and at low cost. Slovakia has visa-free arrangements with 141 countries, which is one of the highest totals in the region. EU citizens, EEA citizens, Swiss citizens and members of their families do not require a work permit to be employed in Slovakia, which is a major advantage for businesses operating in the country. Non-EU/EEA/Swiss citizens must get a work permit from the National Employment Agency and the permit must be requested by an employer for those with a specific skill or specialised knowledge. It is issued for one year and can be renewed for a further three years. Membership of the EU means that Slovakia has minimal restrictions for foreigners. It is considering implementing a range of immigration-supporting economic policies; however, at present, the country is struggling to attract significant levels of migrant workers - this is partly attributable to inadequate compensation levels compared to competing Emerging Europe states. Most citizens outside the Schengen Area require a visa to travel to Slovakia. Slovak society is generally accepting of different cultures and religions. Tourists and residents are advised not to photograph military establishments and avoid rowdy behaviour between 10 p.m. and 6 a.m.
With exports representing over 100% of GDP in 2017, Slovakia’s open economy has monetary stability and has benefitted from access to the EU customs union. Although this has facilitated the country’s export-led growth over the past five years, it will also pose challenges in the future. 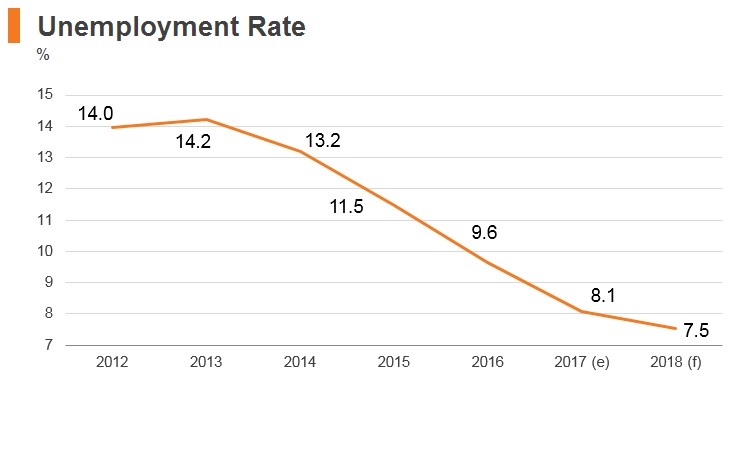 Eurozone growth is expected to remain below pre-crisis levels, implying that domestic demand will have to pick up the slack to maintain Slovakia's robust rates of economic growth. 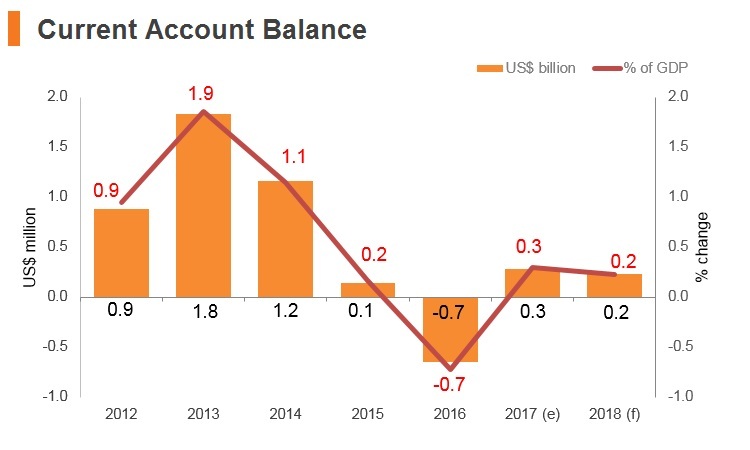 Slovakia is an attractive option for investors in Emerging Europe thanks to its extensive road and rail connections with key trading partners in Europe, few restrictions on foreign ownership and excellent access to credit through a well-developed banking sector. However, investors face challenges in the form of a costly and limited labour market, and high tax rates. Also, although the legal system generally enforces property and contractual rights, decisions can take years and that limits the usefulness of the courts for the resolution of disputes. Slovakia and mainland China have a Bilateral Investment Treaty that came into force in December 1992, but it does not apply to Hong Kong. Slovakia's double taxation treaty with mainland China came into force in December 1987, but it applies only to the mainland and excludes Hong Kong. HKSAR passport holders do not require a visa if the maximum duration of stay is less than 90 days in any 180-day period.